The founders of Casper thought mattress shopping was outdated. Since their launch in 2014, many competitors have followed their lead with direct to consumer mattresses. 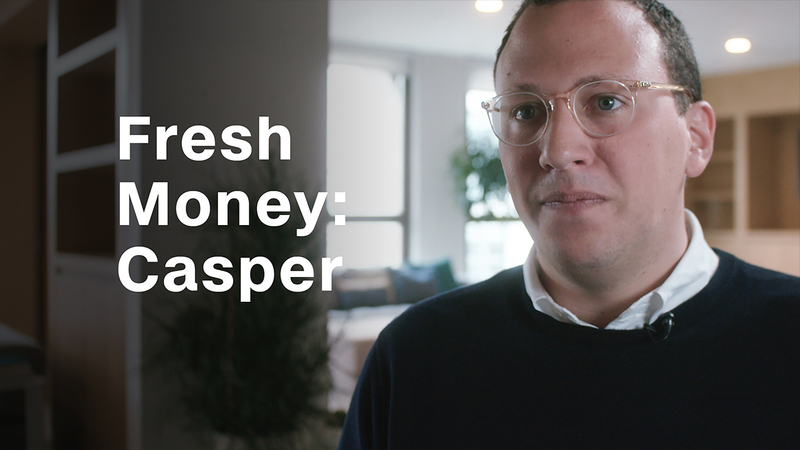 CEO Philip Krim explains some of the controversies and challenges Casper faces.